Shuttle has expanded its range of compact Mini PCs. 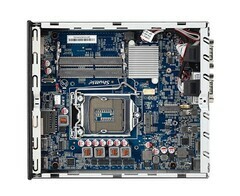 The DH370 is a barebones PC based on the H370 chipset that can be equipped with up to a hexa-core processor. The DH370 is a compact mini PC that packs a punch. 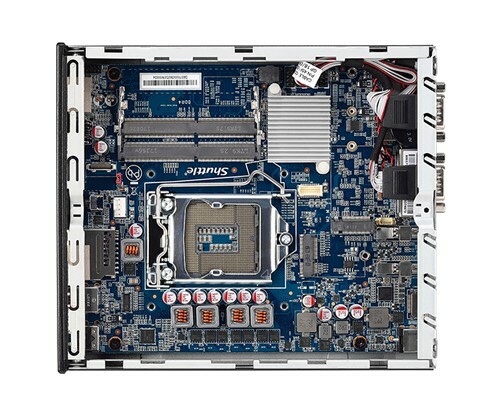 The barebones PC is only 19 x 16.5 x 4.3 centimetres but supports up to the Intel Core i7-8700, a hexa-core processor that has a 65 W thermal design power (TDP). In short, the DH370 should deliver decent performance despite its small footprint. 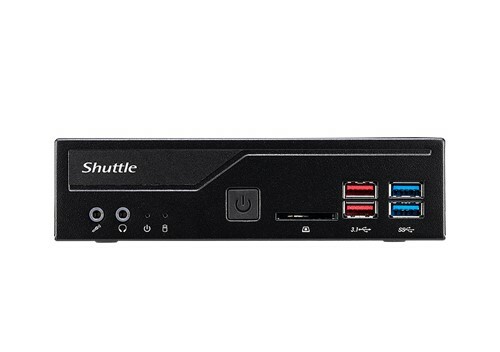 The machine also has two SO-DIMM slots that support up to 32 GB DRR4 2400/2666 RAM, while it output video to three external monitors simultaneously at 4K thanks to its HDMI 2.0a and two DisplayPort 1.2 connections. 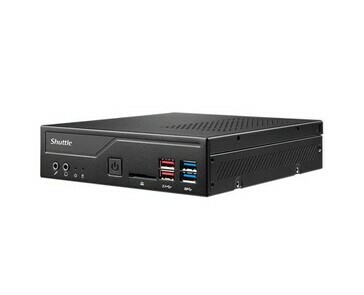 There are M.2 2280 and 2.5-inch drive bays too along with an M.2 2230 slot for connecting a Wi-Fi card. 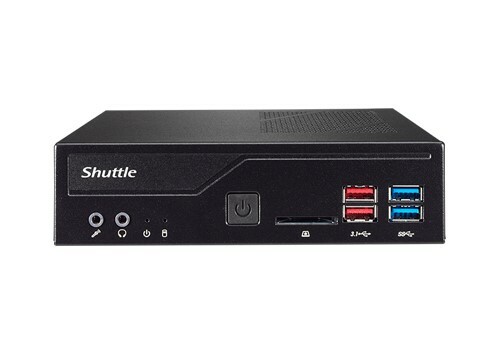 Moreover, Shuttle has equipped the DH370 with two RJ45 Gigabit LAN ports and eight USB 3.1 Type-A ports, four of which are Gen1, while the others are Gen2. 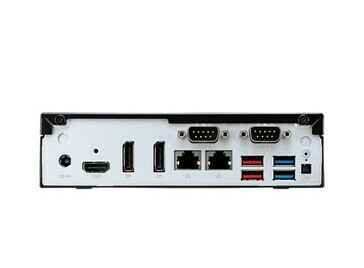 Finally, the barebones PC also features dedicated 3.5 mm headphone and microphone jacks along with a full-sized SD card slot. 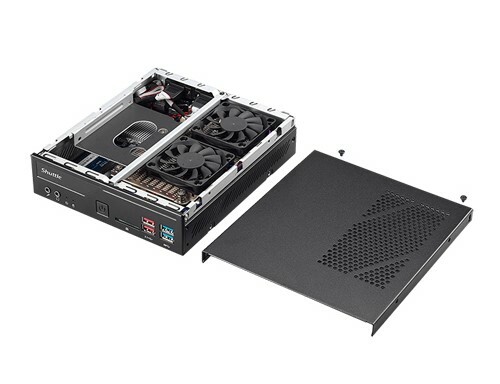 The DH370 comes with a 90 W power supply and currently retails for €290 (~ £254/US$327.33) including taxes.